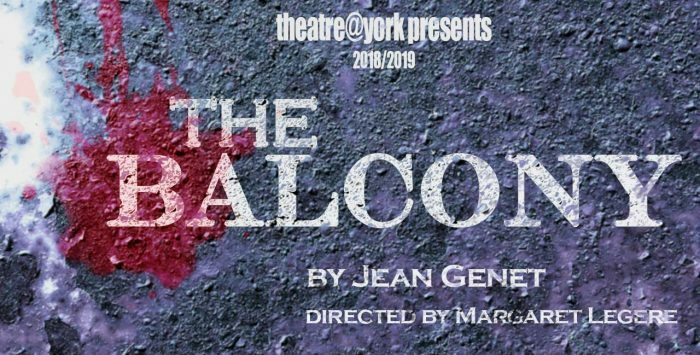 Theatre@York is proud to present two compelling contemporary plays exploring the intersection of identity and shame, Sarah Ruhl’s Orlando and Jean Genet’s The Balcony, this March 24-30. Both shows will be staged in repertory in the Sandra Faire and Ivan Fecan Theatre. 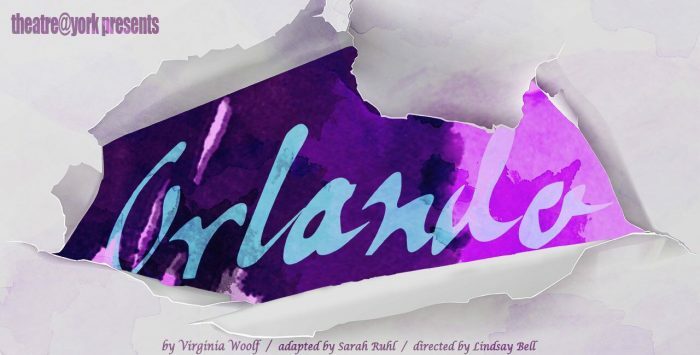 Directed by MFA candidates Lindsay Bell and Margaret Legere, this ambitious staging is supported by over 100 undergraduate designers and crew members, and an acting company drawn from the undergraduate acting and MFA graduate programs. In recognition of the Department of Theatre’s ongoing 50th anniversary celebrations, Theatre@York’s 2018-19 season is built around the theme of disruptors. Disruptors innovate. Disruptors interrupt. Disruptors infiltrate. To that end, the stories we have been telling on our stages this year focus on the impact and influence of people who are agents of change. 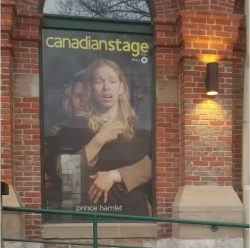 Bell’s credits for York University include Middletown (Assistant Director to Jackie Maxwell), Noise and her upcoming adaptation of Shakespeare’s Coriolanus (April 2019) among others. In 2018, she directed Duncan Macmillan’s Lungs for Murmuration Theatre Company. 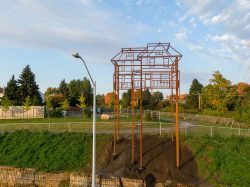 Bell’s radio adaptations of Virginia Woolf’s To the Lighthouse and Emily Carr’s Klee Wyck were commissioned by the Shaw Festival and broadcast by CBC. Originally from Halifax, Legere has worked as an actor, director, writer, dramaturge, and producer since graduating from Dalhousie University’s Acting program. She co-founded Loosen the Noose Productions in 2009, where she oversaw the production of three original plays, and later served as the co-artistic director of Forerunner Playwrights Theatre, where she wrote, produced, and performed in her first play, Leaves of the Virgin Mary. In 2018, she directed Under the Umbrella’s Thousand Beginnings as part of the Toronto Fringe Festival. 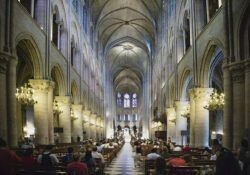 In keeping with the season focus on disruptors, both productions promise to surprise and engage audiences. Read more about the season here.